Hmmm so the title kind of gives it away - this is going to be a negative-ish review of the Clarisonic Plus. I hope this helps some people who have been caught up in the hype for this product and are unsure on whether or not to buy. I'd seen and heard a lot of people raving about the Clarisonic Mia (the smaller version with fewer functions) and hailing it as the product for achieving close to perfect skin. We all want perfect skin, especially me, so I started to ponder whether or not I should take the plunge - at £120 I wasn't going to jump in without giving this some thought. I nearly bought the Mia a couple of times when it was on deal with buyapowa for £90, but I was still unsure. It wasn't until I saw the Clarisonic plus on offer with QVC that I decided to give it a go. The Plus is more expensive, but it came with lots of additional add-ons, as well as the main reason for my giving in to the hype - a 30 day money back guarantee if I didn't like it. The Plus set I bought came with 4 changeable brush heads - delicate, sensitive, normal and body - as well as full and mini sizes of the facial wash, cleanser and exfoliator. It was also a lot prettier than the Mia in my opinion as my version had a cute floral pattern. The first few times I used the Clarisonic I loved it. 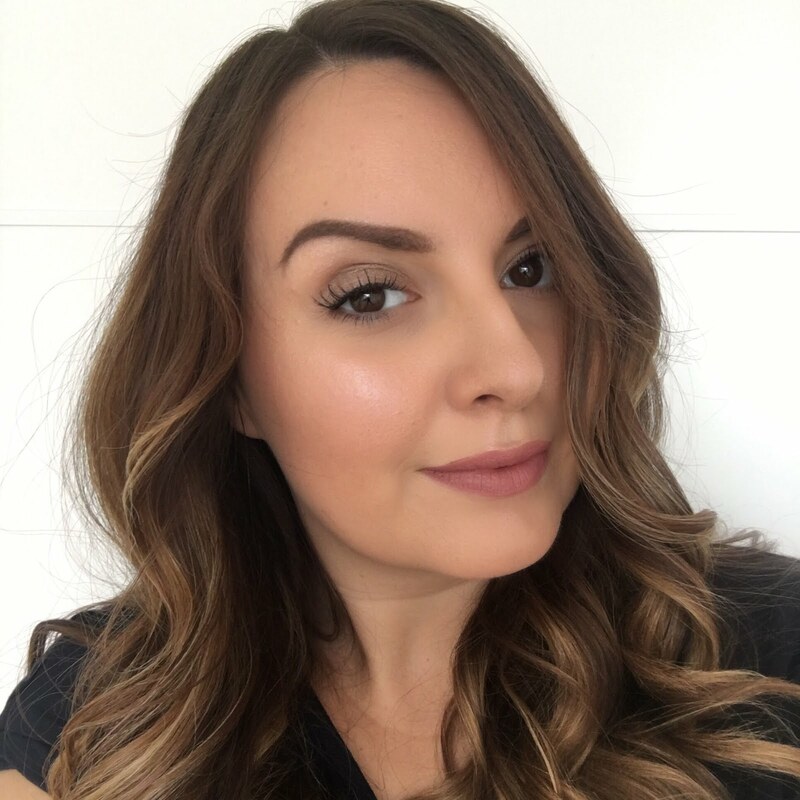 I tried the sensitive brush head first as I wasn't sure how my skin would react, and I used it with my usual cleanser - Liz Earle cleanse and polish. I couldn't wait to use it each morning and night and eagerly kept checking my skin in the mirror for signs of change. My skin certainly felt a lot smoother after a few days, and I didn't get any breakouts or a 'purging' stage that some people have experienced. Sadly that's where the good news ends. I used the Clarisonic for nearly 4 weeks and other than smoother feeling skin, there were no other changes. I was hoping for my skin to appear more even and for the congestion I get in some areas to clear up, but I didn't get either of these results. I changed from the sensitive to the normal brush but other than it feeling a little harsher on my skin when cleansing, there was no difference. I also thought I should give some of the Clarisonic products a go, so I tried the cleanser and the exfoliator. I hated the smell of the cleanser - it was sort of a stale smell - and this totally put me off using it more than a couple of times. The exfoliator felt really grainy on my skin, but actually had very fine particles - I think using it with the brush made it seem rougher than it actually was. I tried the different settings on the brush too - this is one of the main differences between this and the Mia. I tried the brush on the higher speed setting and on the two instead of one minute timer, but this still didn't provide any noticeable changes in my skin. For £160 (it was on a special deal at the time I bought it) I was expecting an all singing, all dancing miracle product, so I was thoroughly disappointed when I didn't get much of a result. It's a real shame as I enjoyed using the system other than the stinky cleanser. I sent this back for a refund (which I got with no hassle) and have gone back to my usual cleanse and polish hot cloth cleanser routine, which gives me pretty much the same results for a fraction of the price. Have you tried a Clarisonic before? Did it work out for you better than it did for me? I like QVC for the money back guarantee, I never bought into the hype of this product it costs too much and I don't trust the brushes are suitable for sensitive skin (with eczema). I am happy to stick with a good cleanser and muslin cloth. I never knew about the money back guarantee so that's really helpful to know. I have also really enjoyed reading this review as I have heard so much hype and not much else. I found it hard to believe that one skin care product would suit all. Thank you for sharing your honest opinion with us :) I have been pondering over buying the Mia for a while (purely because it's cheaper) and your review has definitely made me think!